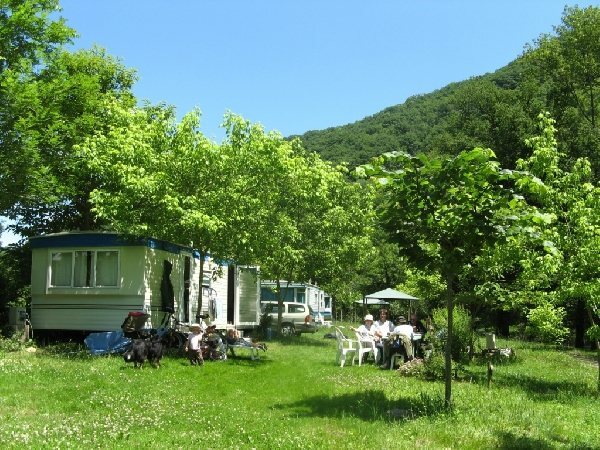 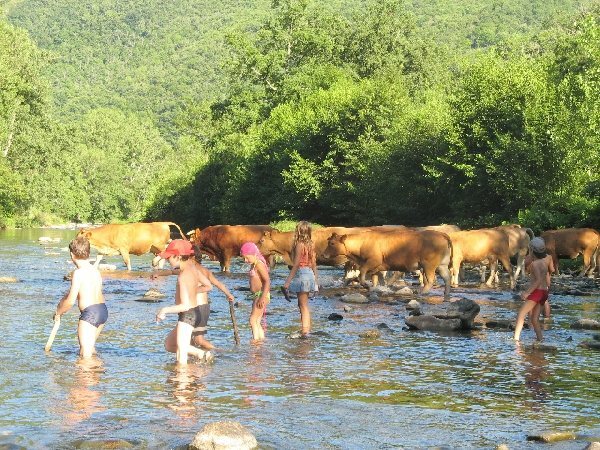 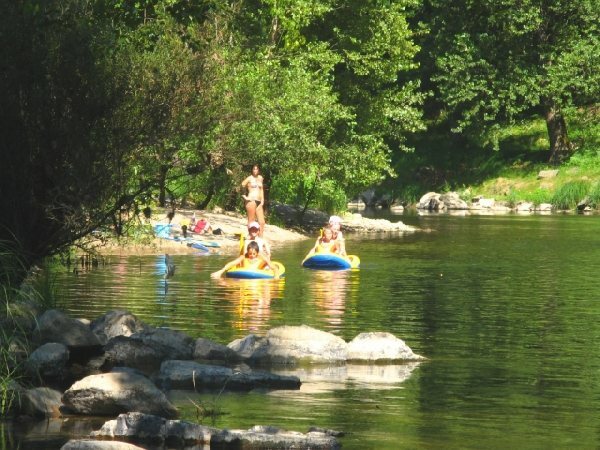 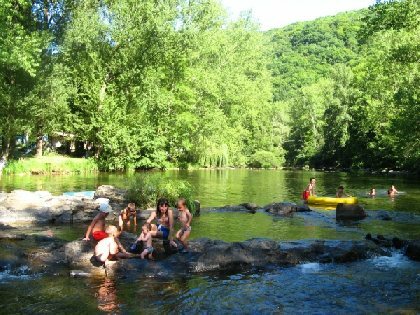 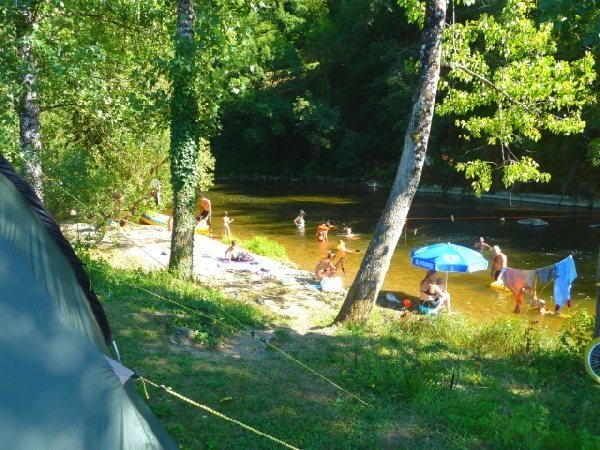 Le Gourpassou campsite nestles on the banks of the Viaur. 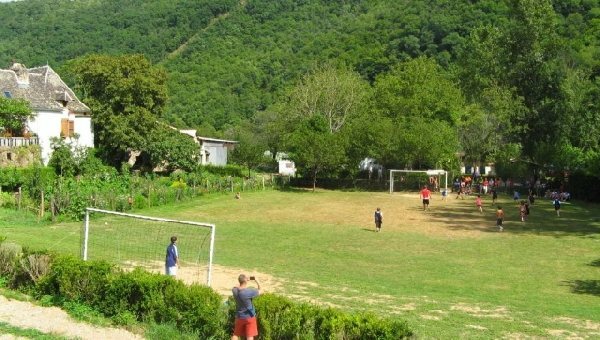 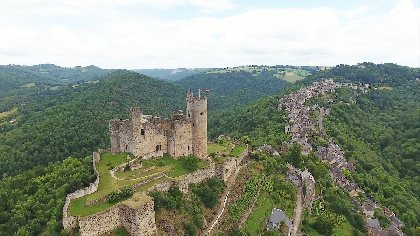 The wild countryside that surrounds it enables you to make the most of outdoor activities or the peace and quiet. 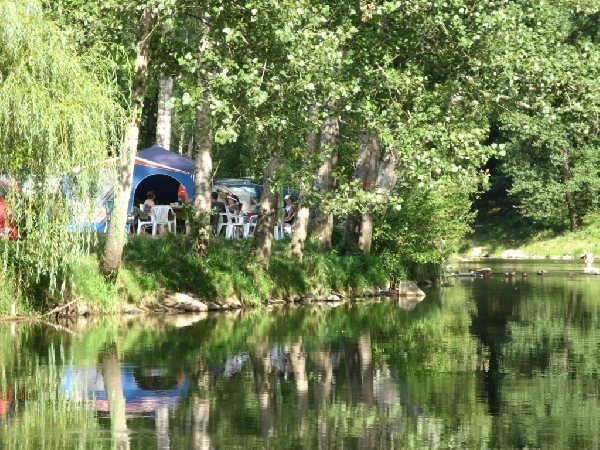 The shaded and semi-shaded site is situated on the banks of the river Viaur, a delight for anglers and swimmers alike. 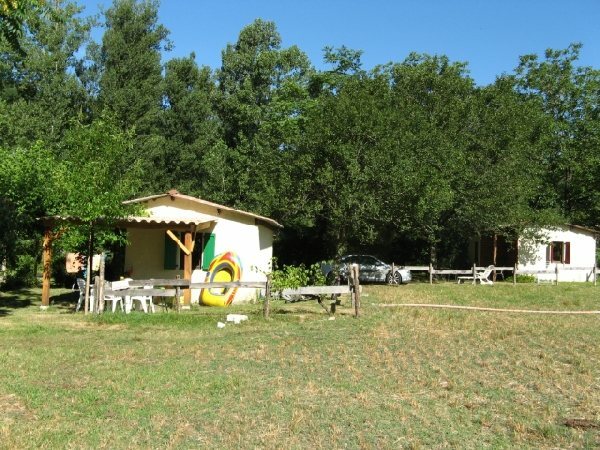 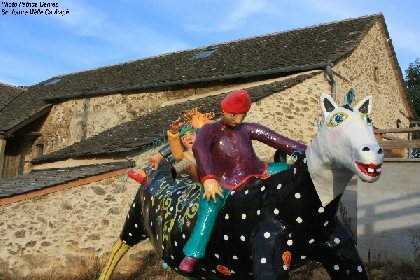 The farm is close to a magnificent 18th century bastide. 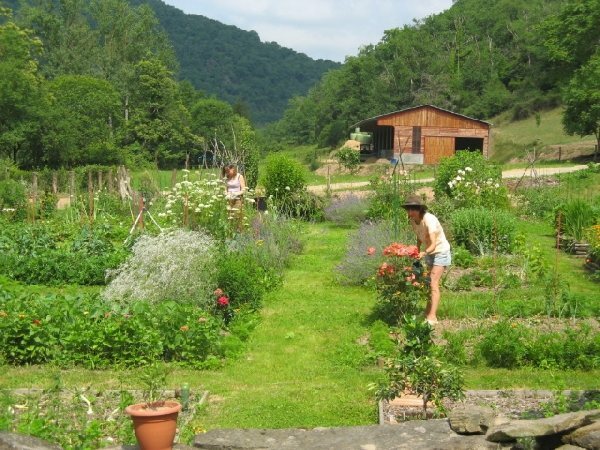 The vegetables grown in the large vegetable garden are sold according to what is in season. 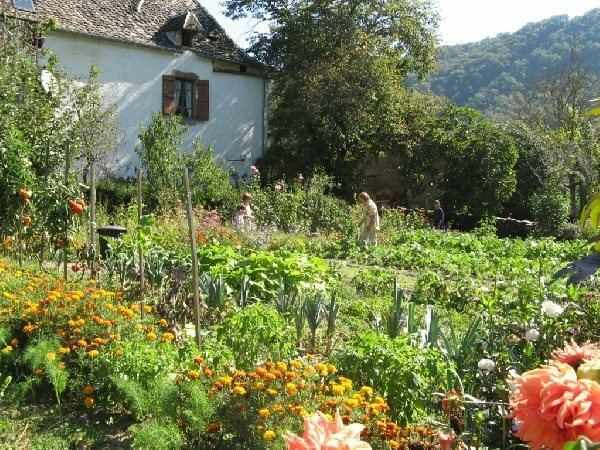 Sale of farm produce or produce from neighbouring farms (jams, honey, vegetables...).